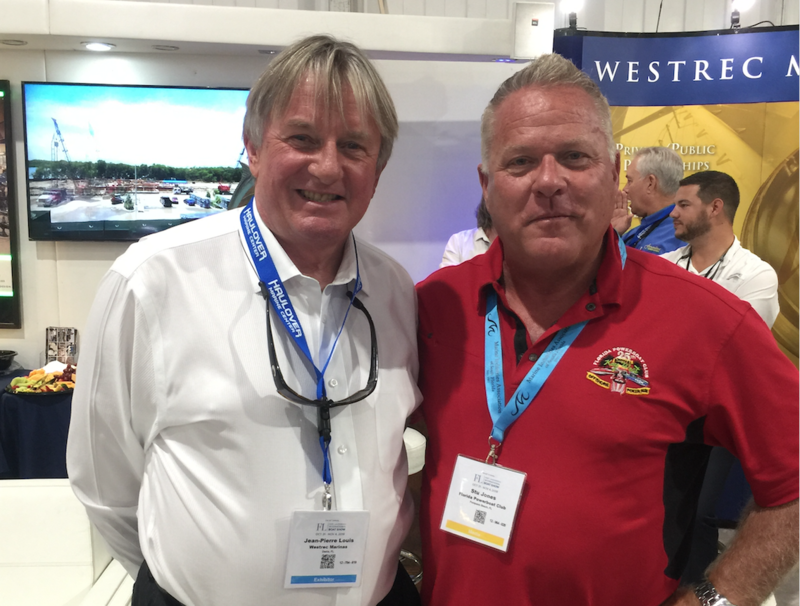 Jean-Pierre Louis of Westrec Marinas and Stu Jones of the Florida Powerboat Club at the 2018 Fort Lauderdale Boat Show. “Strong numbers” of participants have committed to joining the Florida Powerboat Club’s 26th Annual Key West Offshore Poker Run set for Nov. 6-12, according to the group’s leader, Stu Jones. Donzi and Fountain of the Iconic Marine Group are back on board as sponsors of the poker run after many years away, and will be displaying boats. Nor-Tech is planning to have a “pretty impressive” display, according to Jones. Concept Boats, a manufacturer new to the FPC fray, will show off its new 39 center console model. Marine dealership Marine Unlimited Sales of Toms River, NJ, will be representing the Deland, FL-based Mystic Powerboats. Venore, TN-based HCB Yachts (formerly HydraSports Custom Boats) will display the world’s largest center console, the 65′ Estrella. Performance Boat Center of Lake Osage, MO, will have several boats on display, including the new Sunsation 40CCX. Used car dealership OffleaseOnly will once again provide the grand prize to the poker run winner: a 2018 Chevy Silverado pickup truck.